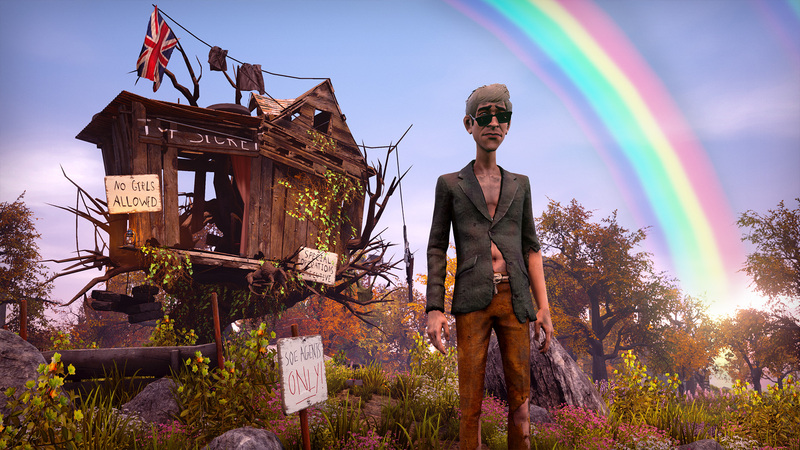 Try not to overdose on Joy. 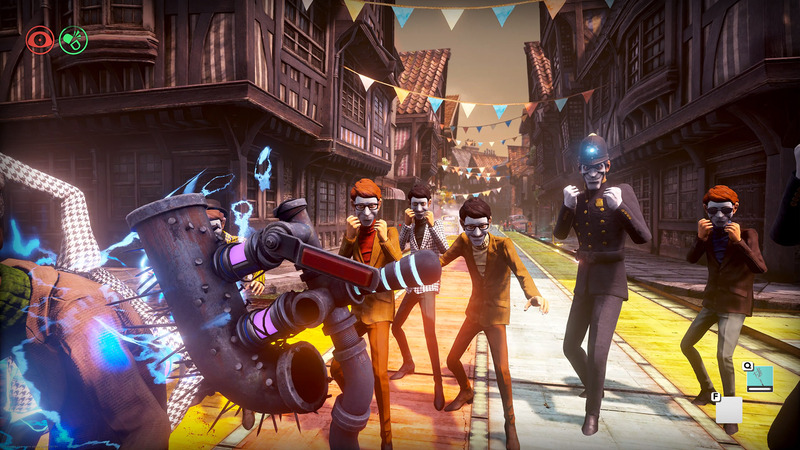 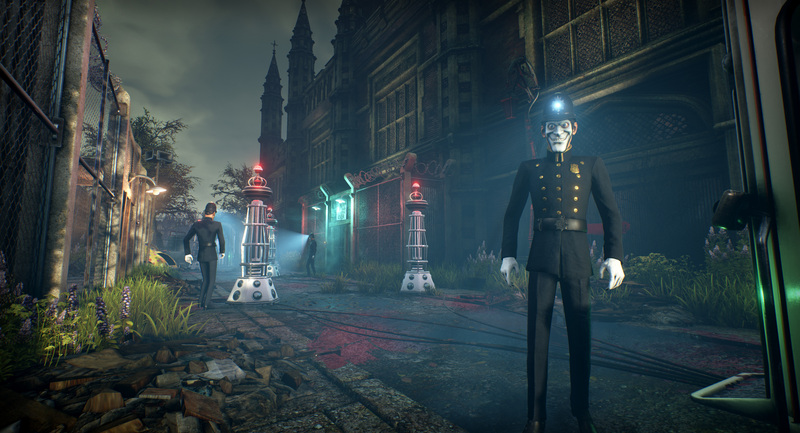 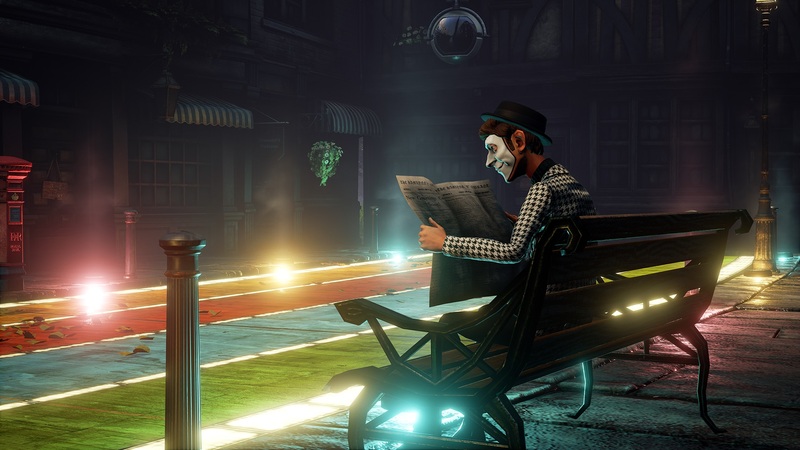 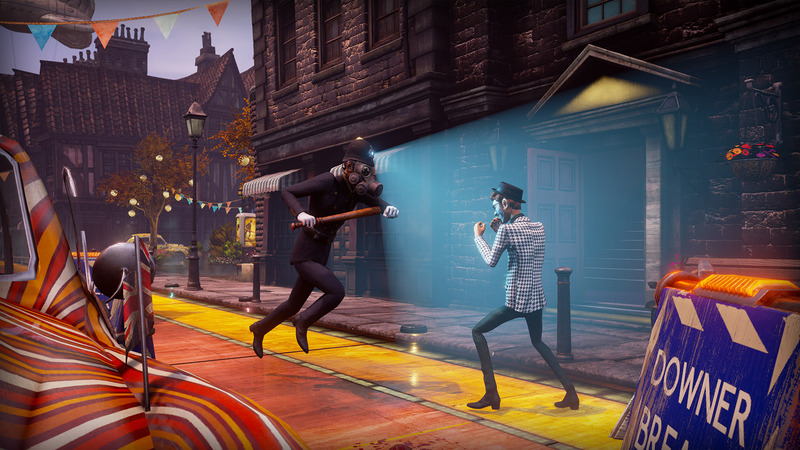 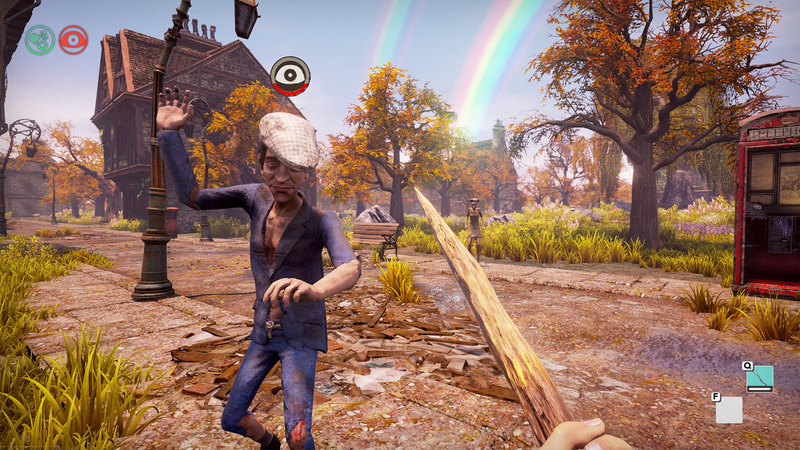 We Happy Few, the first-person dystopian survival game from Compulsion Games, is still in Early Access, but that hasn't stopped anyone from deciding that the title already deserves a movie adaptation. 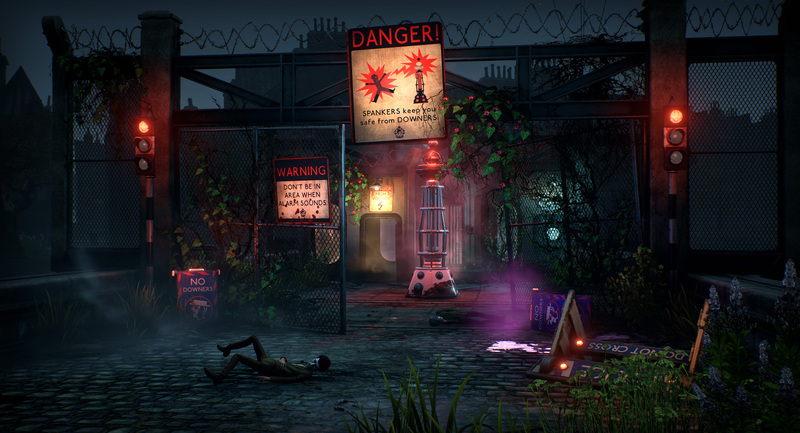 As reported by Variety, Compulsion has partnered with Pitch Perfect Producer Gold Circle Entertainment and dj2 Entertainment (producer of the recently announced Sleeping Dogs movie) to bring the game to the big screen. 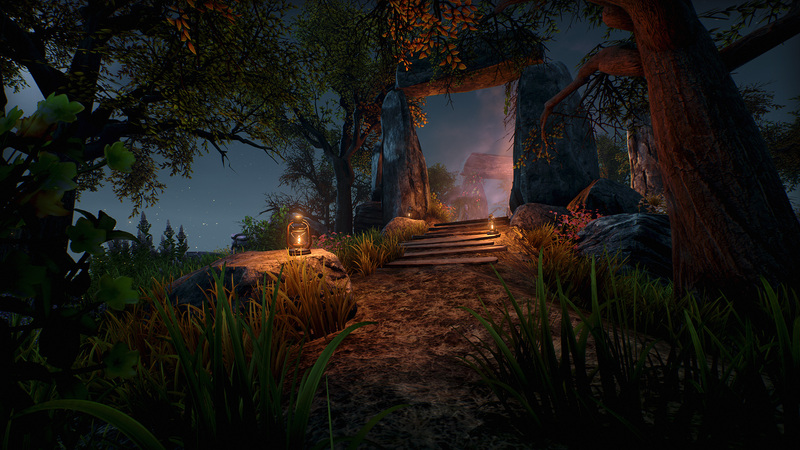 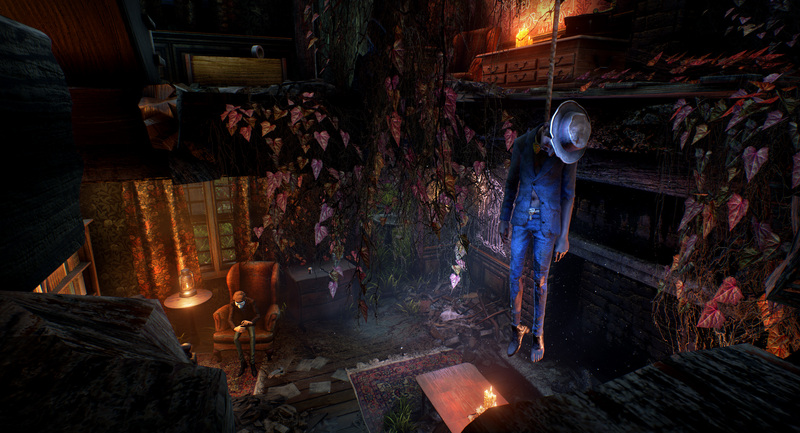 Guillaume Provost, head developer at Compulsion Games, said that the studio was approached "enthusiastically with really solid ideas about how to adapt our game to film while retaining its menace, dark humor, and central themes." 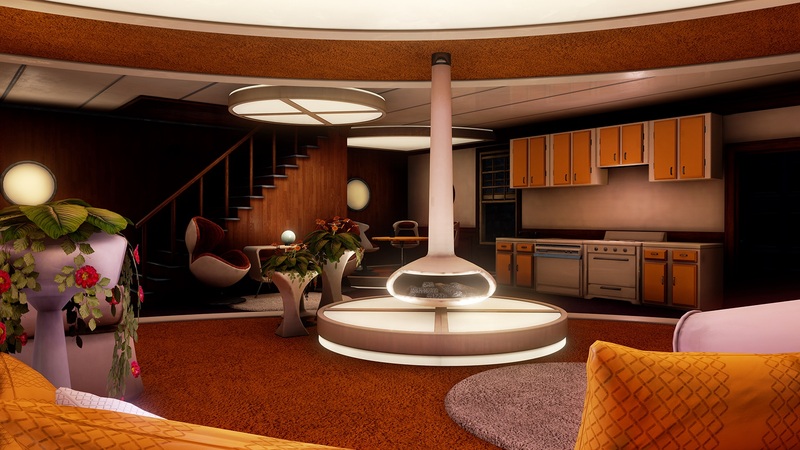 "Our commitment is to make a movie that remains true to the source material, while still surprising fans," said dj2 Entertainment CEO Dmitri M. Johnson. 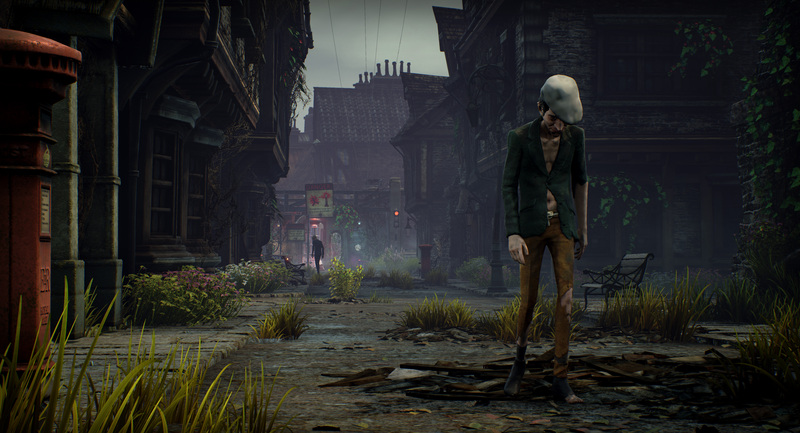 There's no estimated release for the movie, but Compulsion stated on Twitter that "these things take years," adding that we "will see the game way before the movie comes out."